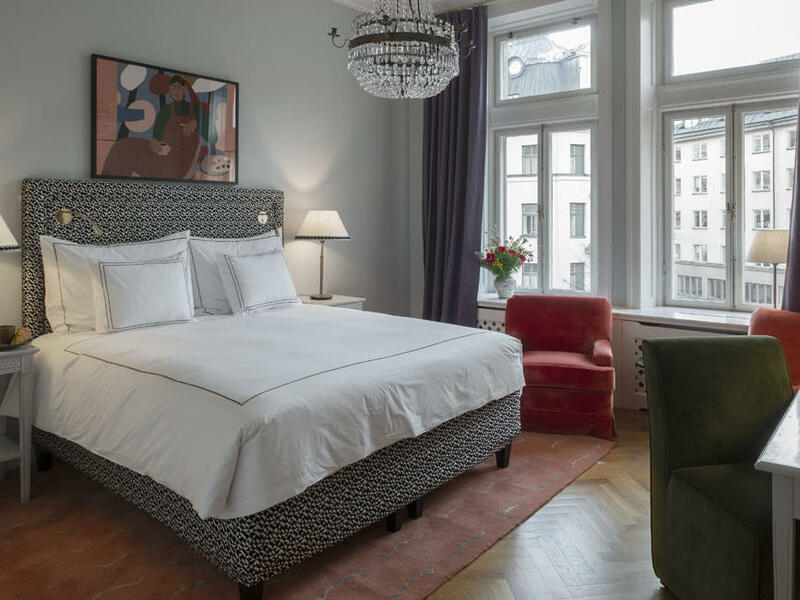 The Sparrow Hotel | Boutique Hotel Stockholm. 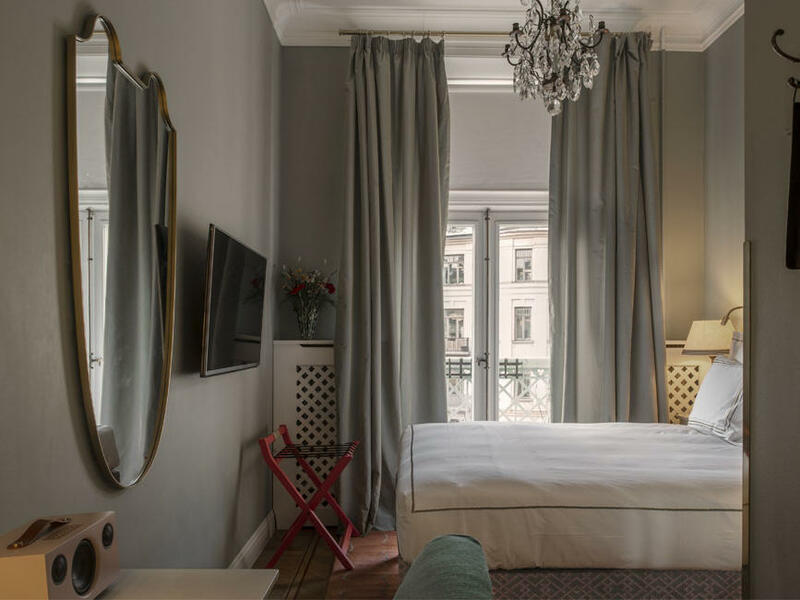 Step past the beautiful fin de siècle façade of The Sparrow Hotel and feel the warmth, romance and conviviality of this boutique, French-inspired gem wash over you. 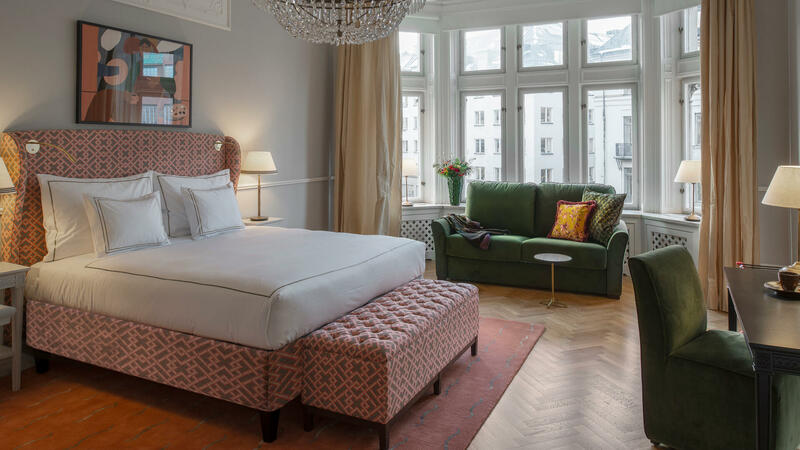 With a central hotel location in the heart of Stockholm, in Östermalm, we offer a colourful, intimate and welcoming oasis for anyone visiting from near and far. 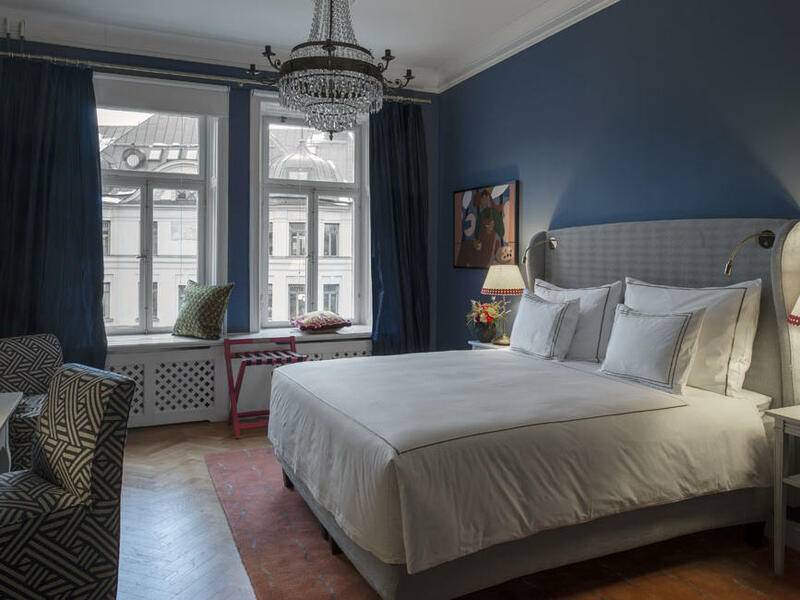 As our guest, enjoy engaging service with a personal touch only minutes from the pulse of Stockholm. It’s the perfect destination for a business trip, a romantic getaway or a night on the town. 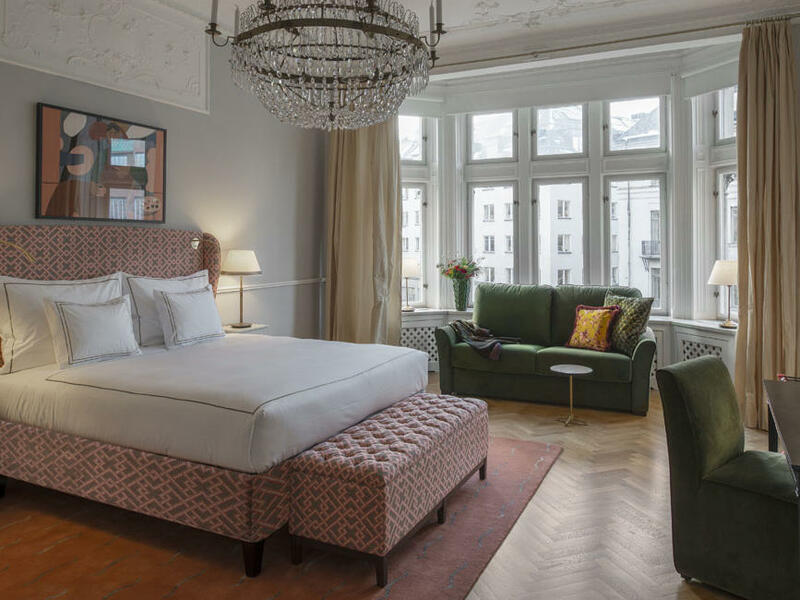 Think of The Sparrow Hotel as your very own pied-a-terre in Stockholm, offering richly imagined interiors and luxurious guest rooms with carefully chosen amenities and exquisite beds. 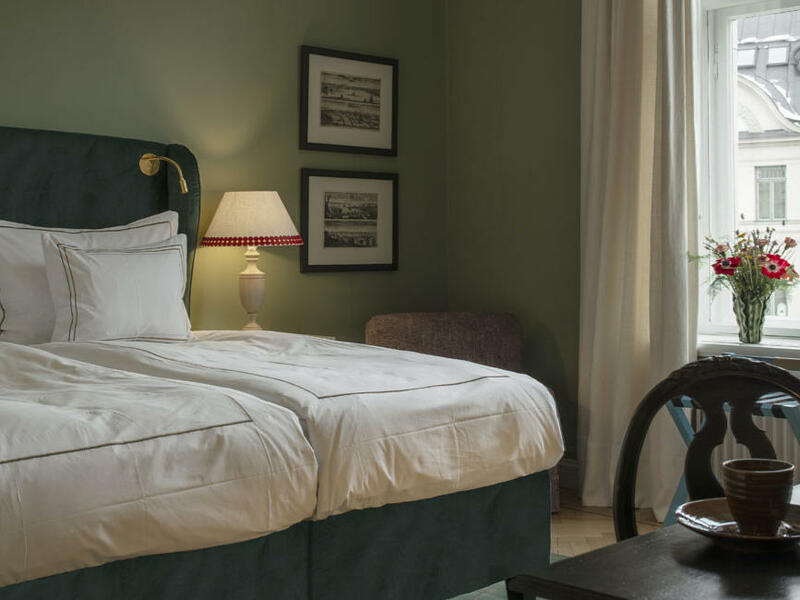 While relaxing at the hotel, you’ll enjoy access to The Sparrow Bistro & Wine Bar, showcasing the innovative cuisine of renowned Swedish chef Mathias Dahlgren and an extensive selection of French wines. 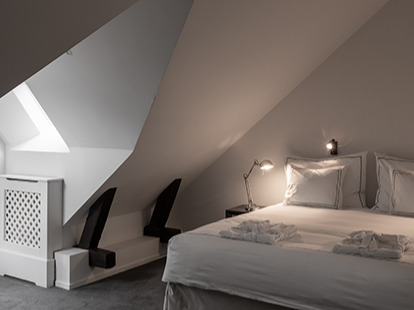 Enjoy your stay at the Sparrow Hotel in these perfectly proportioned rooms with stylish details and chic colours. At The Sparrow Wine Bar & Bistro, we have developed a concept where we go all in when it comes to French cuisine. The Bistro menu, breakfast and the bar’s excellent wine list further enhance the Parisian ambiance. 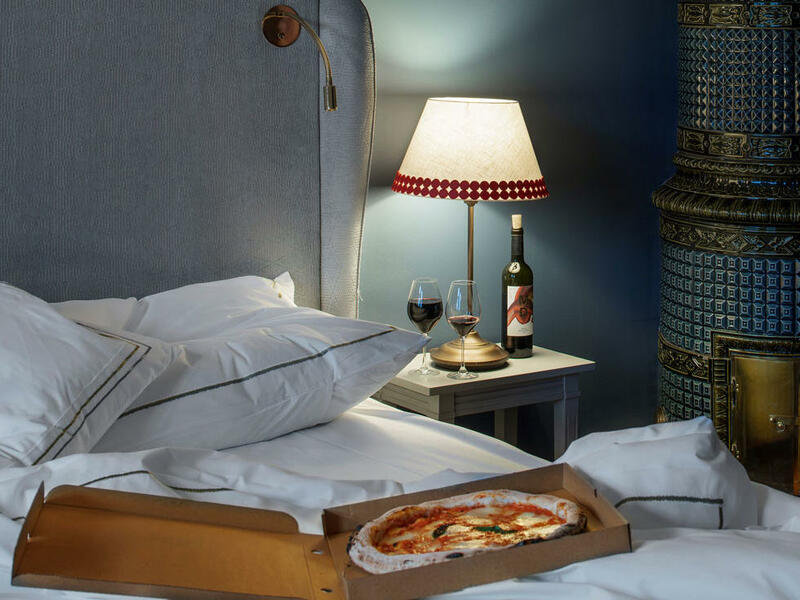 Take advantage of our valuable hotel deals and packages and take your next stay at The Sparrow Hotel to the next level with exclusive perks and upgrades. 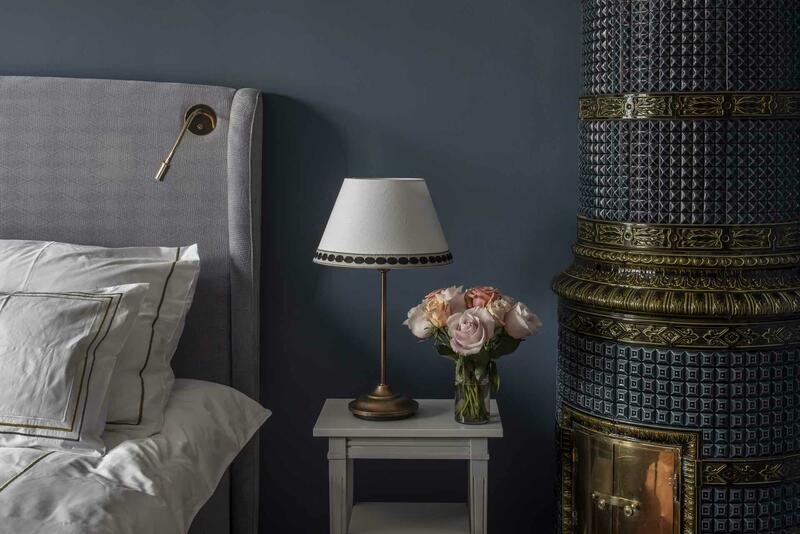 What better way to relax after a long week than to nestle up at The Sparrow. Everything you need to unwind is included in this package.